As the consensus No. 1 pick, teams like the New York Knicks, Cleveland Cavaliers and Phoenix Suns are vying for his services at the pro level. In college, he won the Naismith Award, Wooden Award and was named player of the year by the Associated Press. He was also Rookie of the Year and ACC Player of the Year. 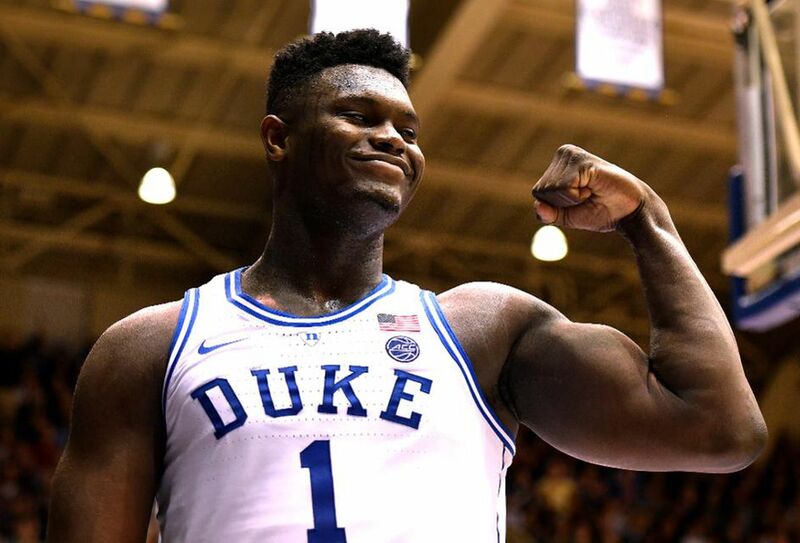 Zion finished his freshman season at Duke averaging 22.6 points and 8.9 rebounds, shooting a ridiculous 68% from the field. Williamson is also the third player from Duke to declare this season, following announcements from RJ Barrett and Cam Reddish a few weeks ago.